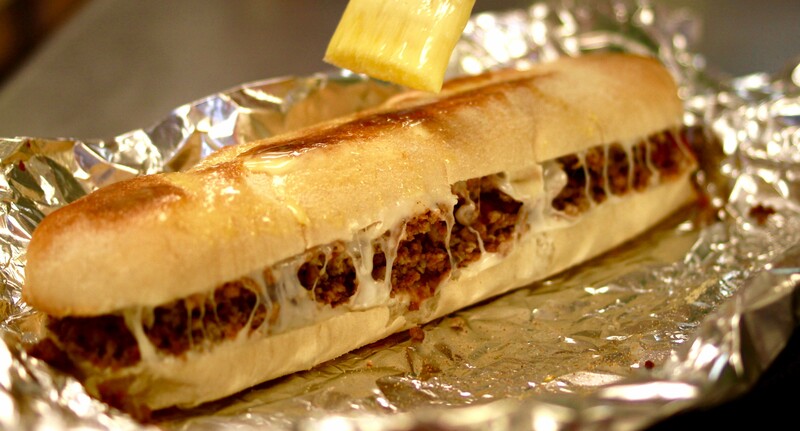 Seasoned Crumbled Sausage, Mozzarella Cheese, our Zesty Pizza Sauce, Your Choice of Three Veggies! Comes Mild unless Medium or Hot is requested. (Crushed red pepper seasoning added to the mix!) 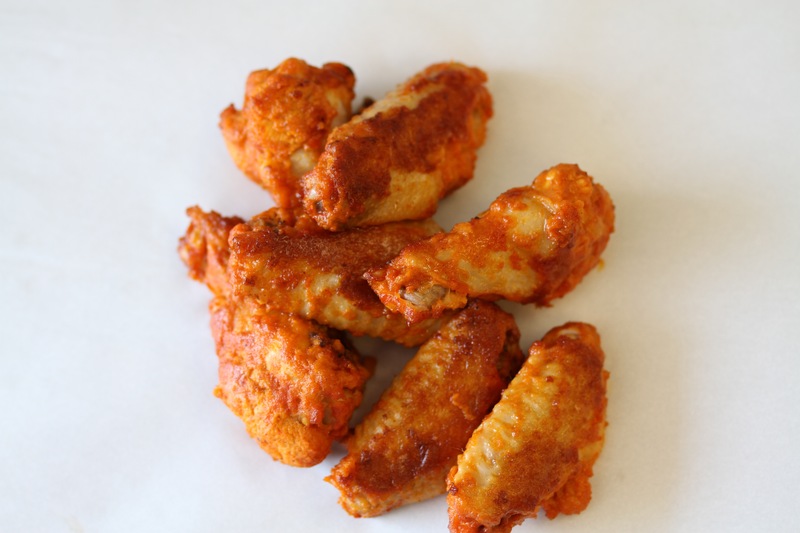 Try it with Zingy Barbecue Sauce instead for a Bold New Experience! 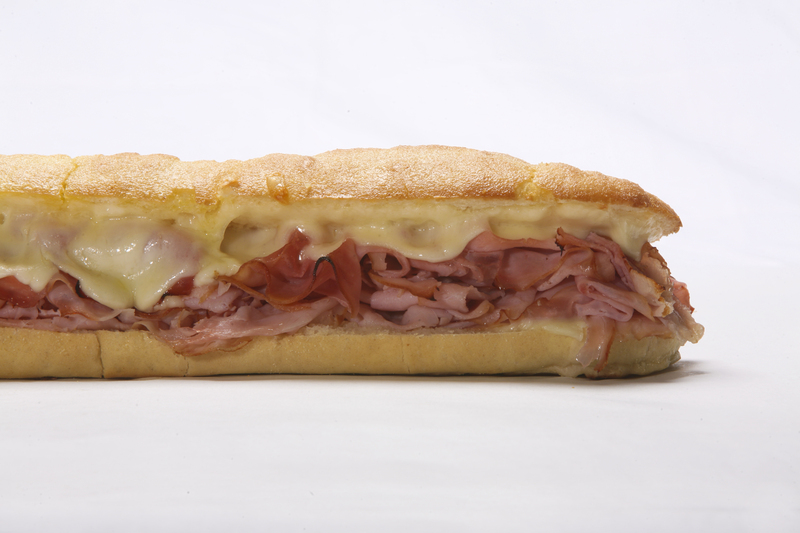 Smoked Ham with your Choice of Mozzarella or Cheddar & Three Veggies. Quality Deli-Style Ham with Quality Cheese - what's not too love about that? 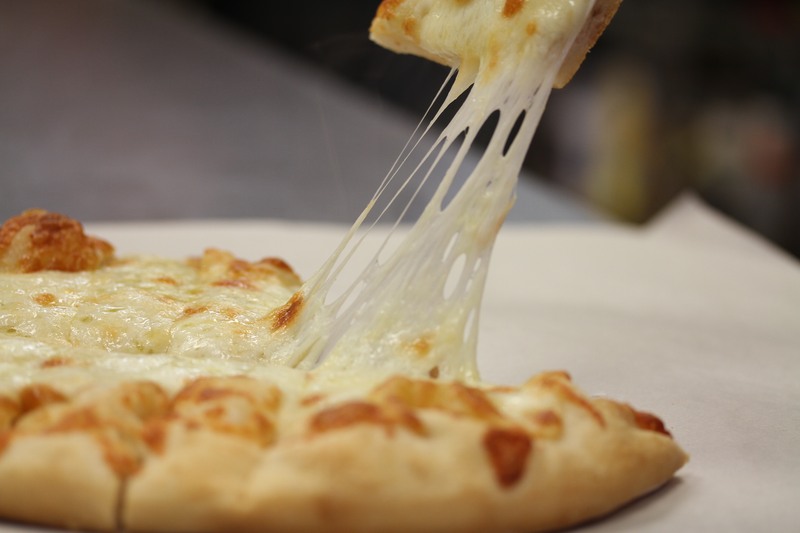 Cheesy, Meaty and Baked to Perfection! 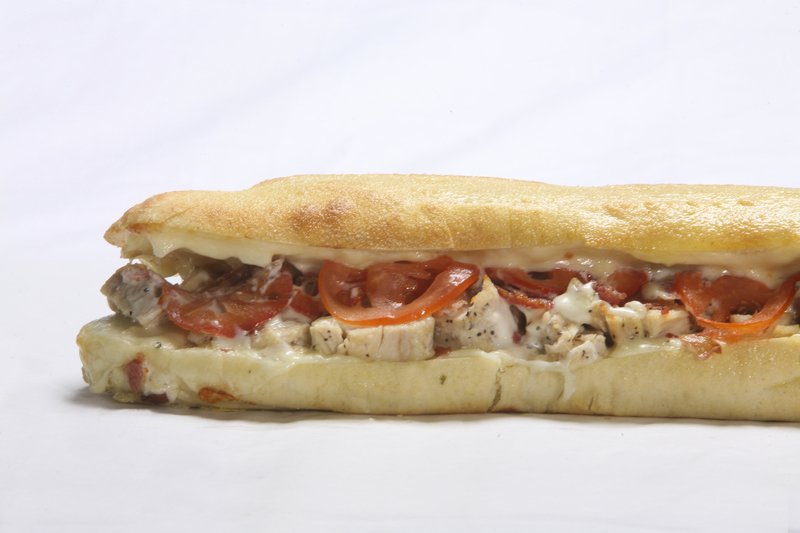 All White Meat Chicken, Melty Mozzarella, & Your Choice of Three Veggies and Choice of Sauce: Ranch, BBQ, Country Bob's, Buffalo, or Caesar. Comes with or without Bacon at no additional cost. Why not? Right?! These tasty sides compliment any meal perfectly! Nacho Cheese, Pizza Sauce, or Garlic Butter. 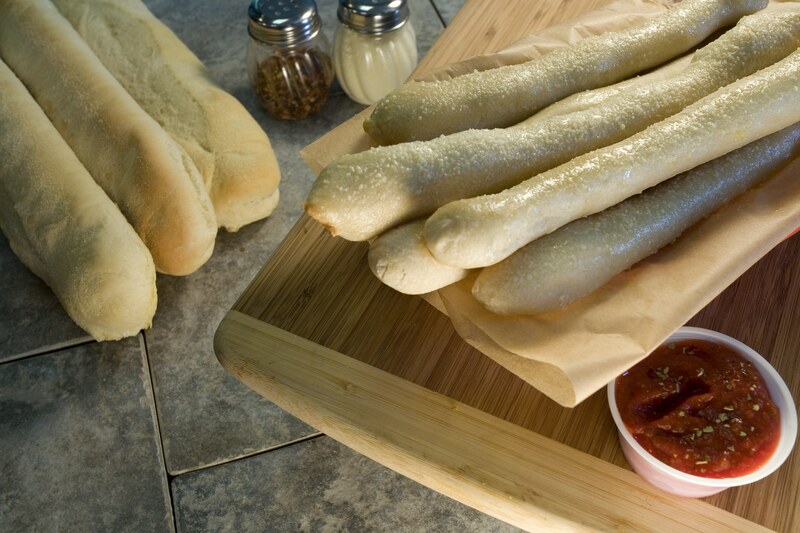 Hand Rolled Fresh Baked, Topped with Parmesan & Garlic Butter. Comes with a sauce per 3 sticks, for your dipping delight! 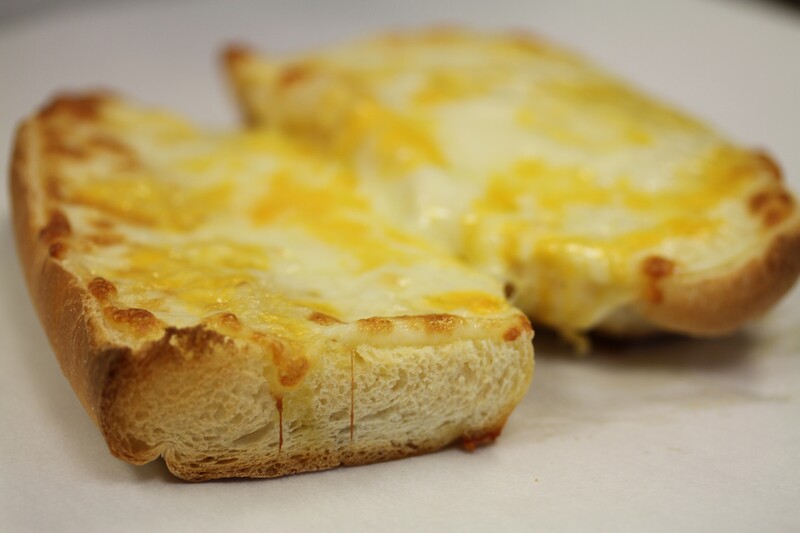 Our high quality cheeses smother our Buttery Toasted Hoagie with Mozzarella, Provolone, & Sharp Cheddar. 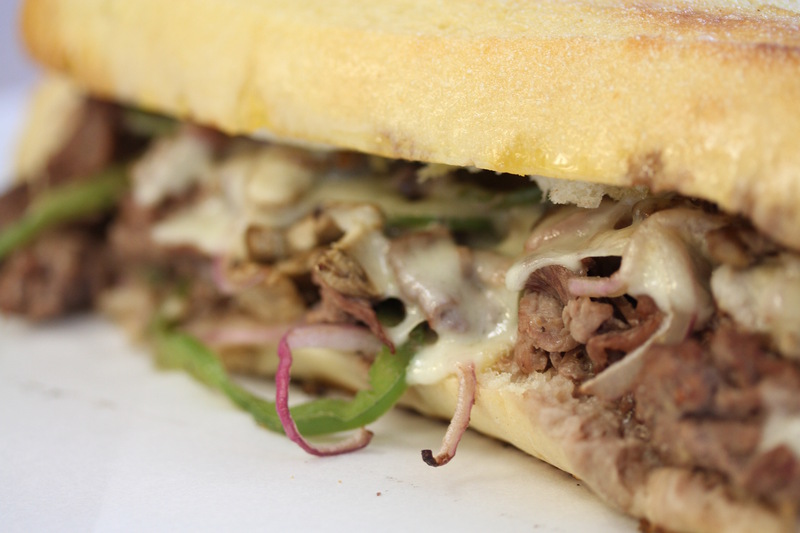 $4.99 6" | $8.99 12"
Mozzarella and Garlic Butter baked on Fresh Rolled Bread with your choice of Dipping Sauce. a Hunk of Brownie! Only $2 Each.